Great investment property for sale in West Manchester York. 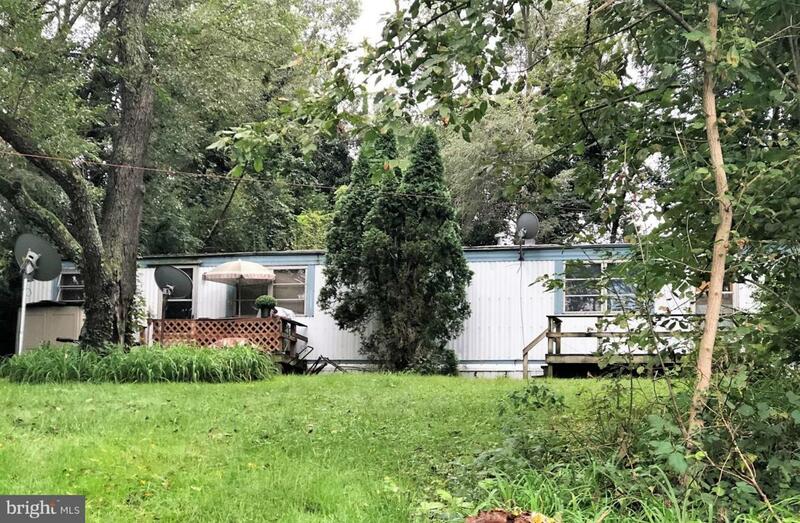 Wide mobile home duplex on .5 acres. Fully rented with written annual leases, and property management in place. Existing rents are $600 and $530 per month with tenant paying all utilities. Listing courtesy of Country Home Real Estate.